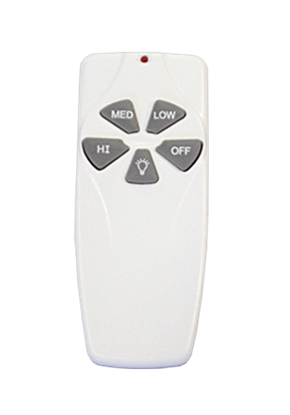 All SureSlide devices have an integrated linear full range slide control for easy, precise operation. 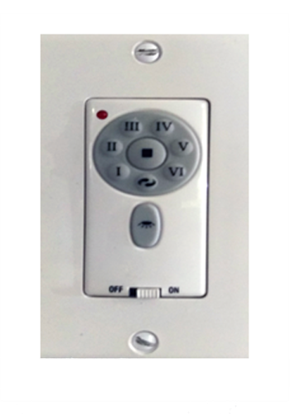 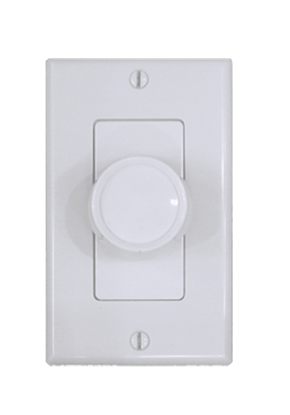 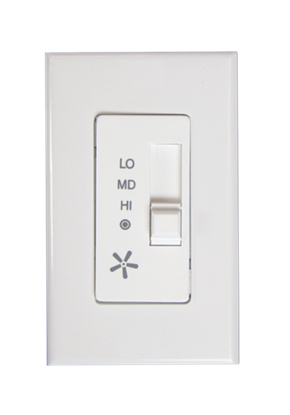 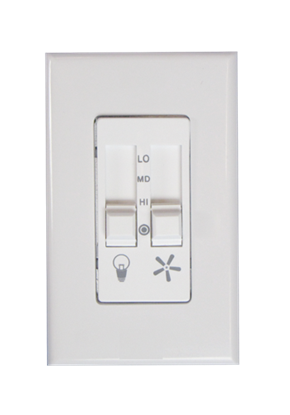 Preset versions feature a separate on/off switch that preserves the selected brightness or fan speed setting Dimmers and fan speed controls feature elegant designer styling that coordinates perfectly with Leviton's extensive line of Decora wiring devices and wallplates. 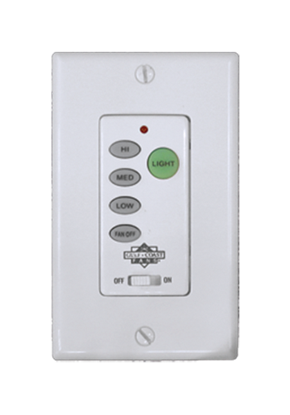 Preset versions provide single pole or 3-way lighting control when used with a 3-way switch Illuminated versions feature optional use locator light Slim compact housing fits easily into standard wallbox and is suitable for multi-gang installations Built-in radio/TV interference filter Quiet Fan Speed Controls have special circuitry to reduce fan motor noise at low speeds. 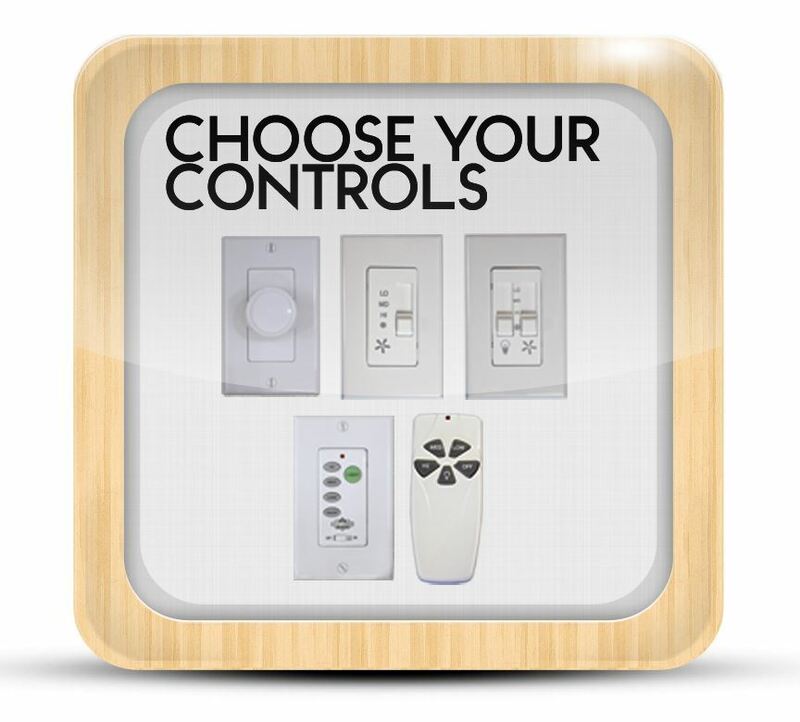 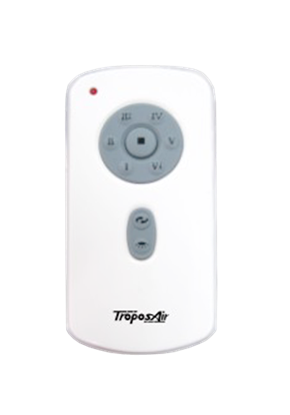 Full range 5 amp fan speed controls are available.